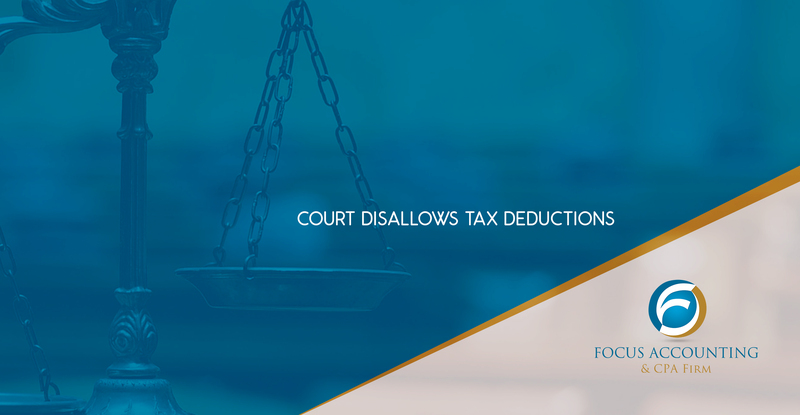 The 9th Circuit Court of Appeals has affirmed a US Tax Court decision denying a deduction for more than $896,000 in compensation paid for consulting fees. The taxpayer did not show that the deduction was “ordinary and necessary” or that the payment amounts were reasonable. According to the court, the taxpayer did not provide evidence or testimony regarding how the consulting fees were determined or a specific breakdown of the consultant’s tasks.